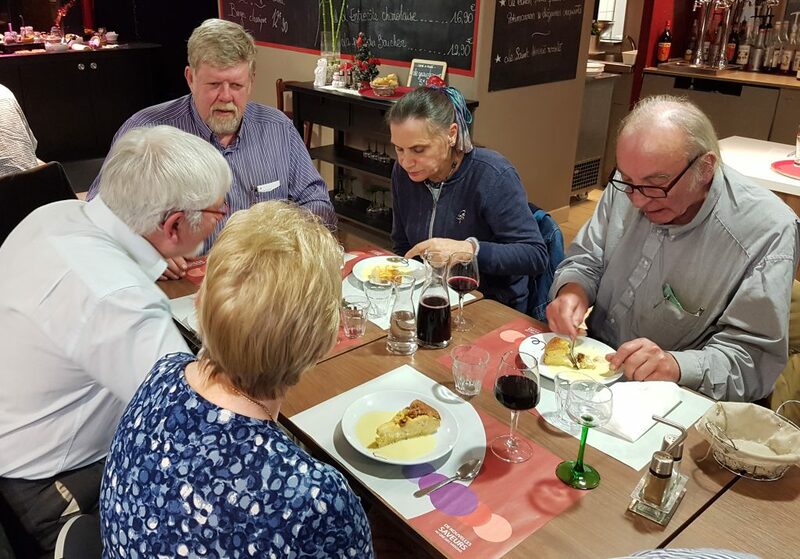 Last week, Dr Julia Reid MEP enjoyed hosting her local South West constituents during an informative tour of the European Parliament in Strasbourg. Dr Reid, who represents the South West counties, said: “I really enjoyed conversing with the local constituents and I’m glad to see so many of them have a taken keen interest in politics. 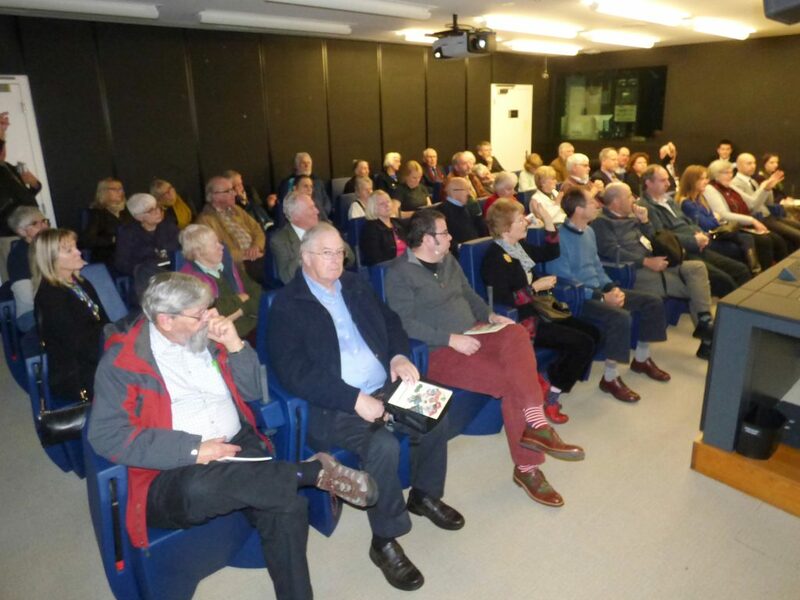 As well as listening to Dr Julia Reid, the visitors also listened to Carlo Diane, policy advisor and activist from the 5-Star Movement (members of the EFDD along with UKIP), before listening to Henry Wasung and staff from the visitors centre in the European Parliament. Following the meeting, the visitors were then taken into the gallery to witness the MEPs voting. 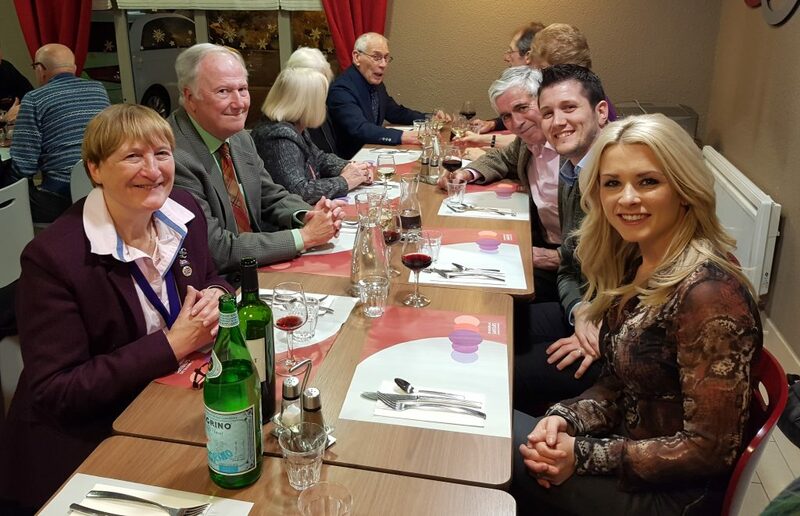 As part of the trip, Tony McIntyre organised a meal for the visitors which was attended by Gerard Batten MEP, in addition to Dr Julia Reid MEP and her team. 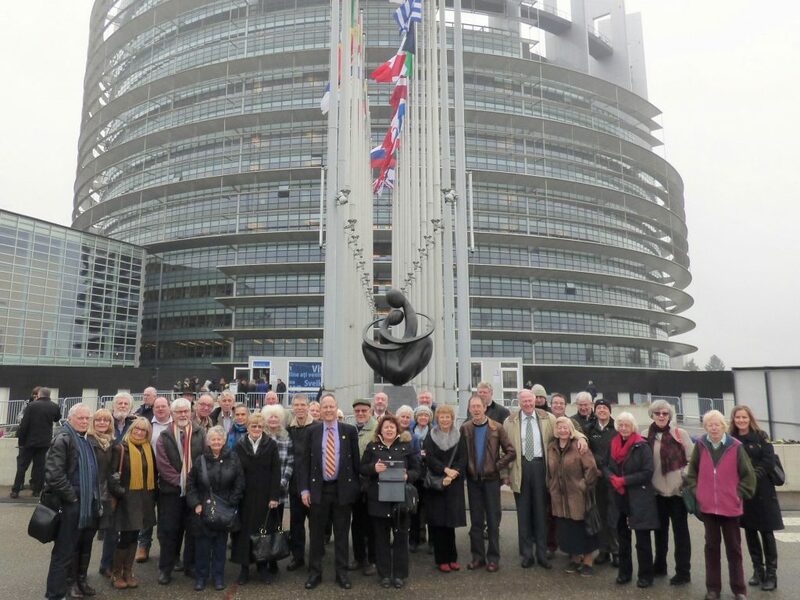 Dr Reid said: “On behalf of myself, my team and the attendees of the Strasbourg trip, I’d like to thank Tony McIntyre, who is Chairman of the South West Counties Committee, for organising this informative visit to the European Parliament. 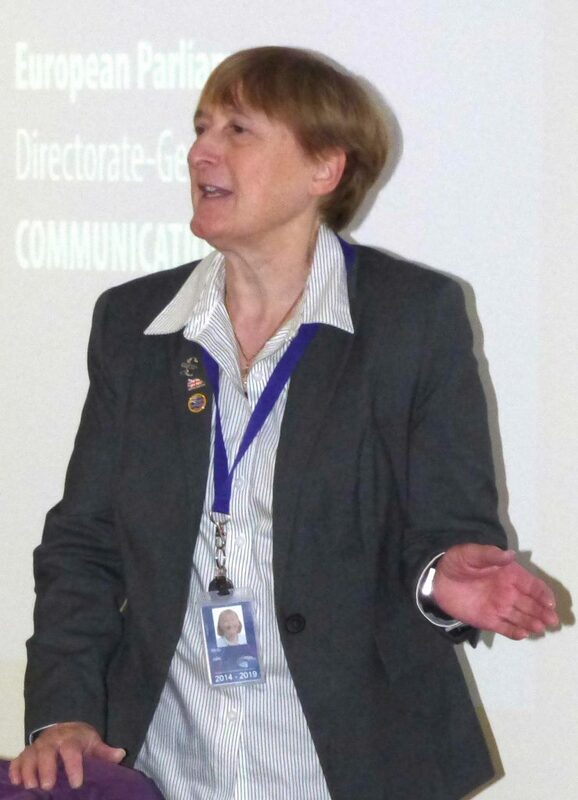 “Regardless of which side of the EU debate people stand, it’s always worth while expanding upon one’s knowledge of the European Parliament, in addition to all the bureaucracy that goes with it. This is why Tony ensured that we brought visitors from a range of political backgrounds.